One of the best LinkedIn tips is to use LinkedIn sponsored updates. 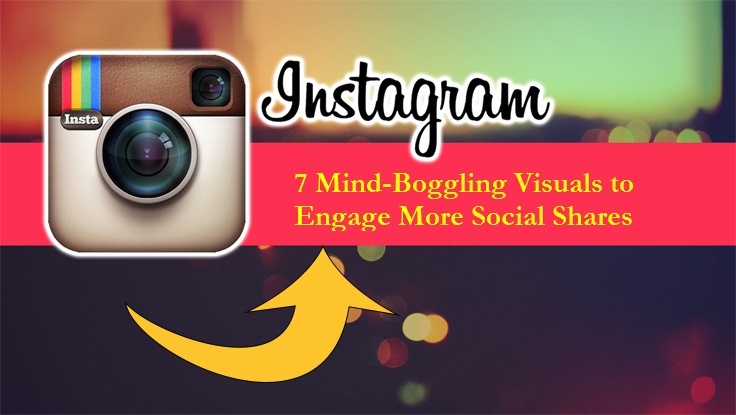 This gives you a better way to have your content viewed by influential people on LinkedIn. In turn, this will increase your credibility as an expert in your field as well as expose your content to those who may not be in your network. You can target your LinkedIn sponsored updates by location, job category, company name, for example. You can then track how effective your updates are through LinkedIn’s detail analytic. This can also be used to compare how effective your sponsored updates are in comparison to your non-sponsored updates. In this case, be sure that you only sponsor updates that will give you a return on your investment (posts that have the highest value for your target audience). By using sponsored updates, you can get your content seen by influencer’s and start establishing yourself among the top in your industry. It’s important to remember that although you are interacting with people digitally, you should still spend time building real relationships with your LinkedIn connections as you would other relationships. Don’t post generic content when you can stand out as a valuable connection for someone. Humanize yourself by building real relationships with your connections through personalized messages, referrals or asking what their goals are. By working on making these real relationships, you will become more meaningful to your connections. This is an effective way to grow your business. Perhaps the most important LinkedIn marketing tip from the pros is that you should not treat your LinkedIn profile like an online version of your resume. That is bland and potentially unimportant for many of your connections. Instead, be specific with sentences like, “I helped… achieve… by….”. Make it clear to people reviewing your profile what you can do for them. Conclusion: The aftermath is quite simple and it states that if all the above rules are followed in the manner they are explained here one can churn the popular LinkedIn for their own good and can make the maximum out of it. These points can make a person more professional and they can achieve a bunch of things in their life. The above points are for enhancing the professionalism within themselves so that nothing can be unpossible in their life. PreviousHow to Calm Down Angry Customers on Social Media? 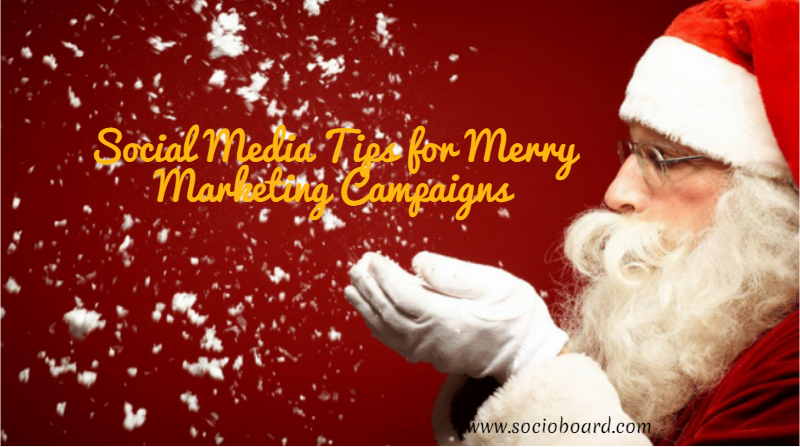 How To Create Successful Social Media Christmas Campaigns? 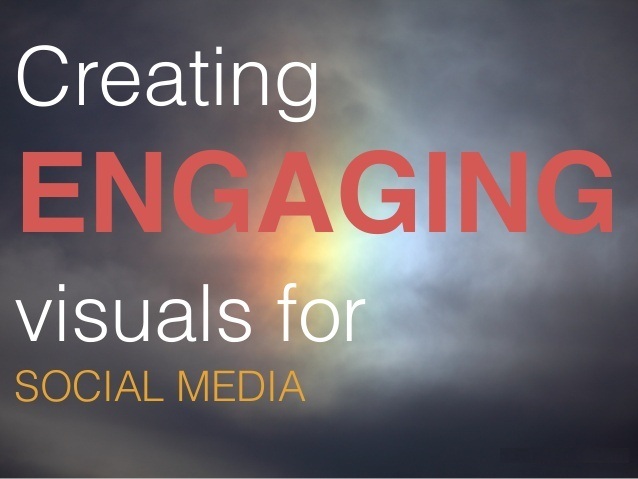 How to Create Social Media Images That Connect With Your Audience?